Here is Jonathan Van Ness’ tweet about the Nicki Minaj Harper’s Bazaar Russia cover. Van Ness’s criticism of Minaj raises an interesting question of how celebrities can use their fame for political purposes abroad. One astute commenter pointed out that Minaj’s appearance as a self-made black woman on the cover of a major Russian magazine will inevitably challenge the racist and sexist beliefs of some readers. Another commented that it’s a mistake to assume any celeb who appears in another country’s publication automatically supports that country’s behavior. Russia is more than just its anti-LGBTQ policies, and Minaj undoubtedly has LGBTQ fans there who will appreciate reading the Nicki Minaj Harper’s Bazaar Russia issue, even if it doesn’t mention Russian LGBTQ politics. There are also lots of ways a celebrity can show support for a country’s policies. Appearing on a magazine cover isn’t a strong way to do it. 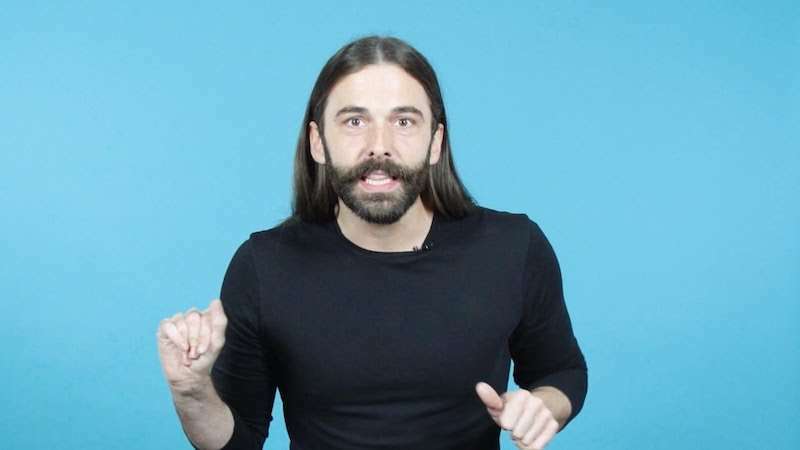 What do you think about Jonathan Van Ness’ tweet regarding the Nicki Minaj Harper’s Bazaar Russia cover?